Television pundit and former Arsenal midfielder Paul Merson has claimed that Fulham are facing Liverpool at the worst possible time, ahead of the Cottagers' trip to Anfield in the Premier League on Sunday. The west London side sit at the bottom of the table and have registered just one victory from eleven league matches, losing their last six games on the spin. Manager Slaviša Jokanović is fighting to keep his job ahead of their last league encounter before the international break, after which he may be fortunate to return. Meanwhile, the ​Reds remain unbeaten in the league and could temporarily move to the top of the table with a victory against the Cottagers, with Chelsea and Manchester City playing later on Sunday. They will be looking to take out their frustrations from their surprise midweek Champions League ​defeat to Red Star Belgrade, and Merson insisted that ​Fulham will be the unfortunate ones on the receiving end. 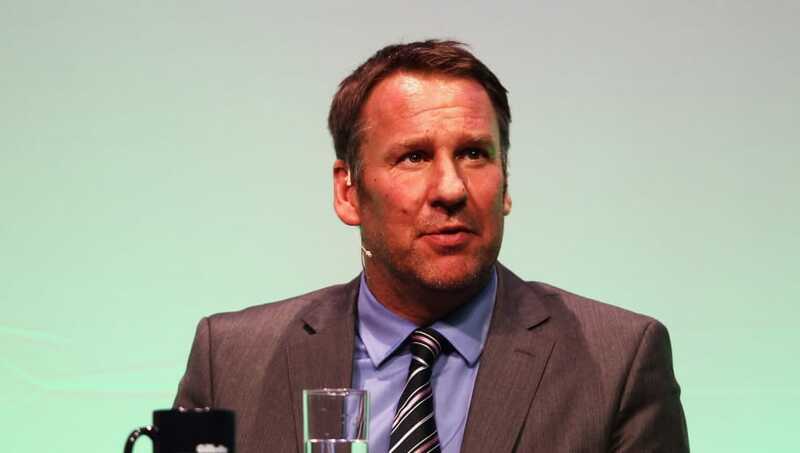 Merson told ​Sky Sports: "If there was a round of Champions League games to follow this match Liverpool may have rested some players, but with this being the final game before the international break, they could run amok. "They [Fulham] started the season scoring and letting goals in for fun, then they shut up shop at the back and never looked like scoring. They’ve got to get that balance right sooner rather than later, but you couldn’t have asked for a worse game than a trip to Anfield." Merson also suggested that the under fire Jokanović will be wary of his position, indicating that Fulham, whose last victory came against Millwall in the third round of the Carabao Cup, may utilise the break to appoint someone who can transform their fortunes. "This is the time where managers under pressure worry about the clubs using the two-week period to get someone else in."